Sam Madge-Wyld considers the Housing and Planning Bill as at second reading stage. The Housing and Planning Bill, according to Brandon Lewis MP – the current housing minister – ”marks the start of a national crusade to transform generation rent into generation buy”. Whether the Bill will achieve its principal objective is open to debate, especially as the Bill defines a starter home as being one that costs up to £450,000 in London and up to £250,000 in the rest of the country, being around 10 times the size of the UK average salary. The underlying question therefore is whether this Bill will make a difference to those who can’t afford to buy a starter home or who are not tenants of housing associations and are therefore not eligible for the extended right to buy and who therefore have no choice but to continue renting in the private sector. Unsurprisingly, the Bill is not particularly radical in this regard; there is no rent control or extended security of tenure, the two changes which would make renting in the private sector far more attractive and affordable to most. That is not, however, to say that the Bill, when considered alongside the new measures contained within the Deregulation Act 2015, such as retaliatory eviction, does nothing. If the new proposals are enacted and then, as importantly, enforced, there is a chance that they will at least drive some of the criminal and downright incompetent landlords away from the sector. That can only be a good thing for all concerned, be they landlords or tenants. Perhaps the most eye catching proposal is set out within Chapter 2 of Part 2 of the Bill. 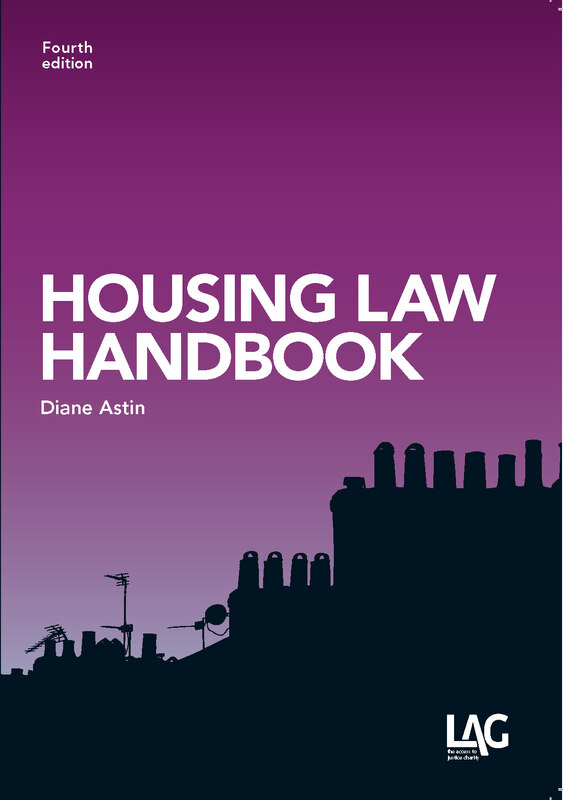 Chapter 2 gives the First-tier Tribunal, on an application made by a local housing authority, the power to make an order banning a person from letting housing in England and / or engaging in letting agency or property management work in England for a period of not less than six months where that person has been convicted of a banning order offence. The Bill, so far, is silent on the all important details, i.e. what constitutes a banning order offence. That will be specified by regulations made by the Secretary of State. Some idea of what they might include can be found in the discussion paper that preceded the Bill, where it was proposed that a banning order offence would be likely to include convictions for fraud, violence, drugs or sexual assault which were committed at any residential premises which the offender (or a person associated with him) owned or was involved in managing and otherwise where the offender had been convicted of two or more relevant housing offences. A relevant housing offence is also not defined, but is almost certain to involve the letting of premises to persons without a right to rent under Part 3, Immigration Act 2014 (as every piece of legislation passed by this Government seemingly needs to include a new measure to combat the problem of unlawful migration). Presumably, a relevant housing offence will also include landlords who have been convicted of unlawfully evict their tenants, but it will be interesting to see if it also extends to housing offences under the Housing Act 2004, e.g. letting accommodation without a licence or failing to comply with an improvement notice, or even if it extends to landlords who have been found to have breached housing legislation that does not attract a criminal sanction. Of course, banning orders will be completely ineffective unless they are enforced. Responsibility for enforcement will rest with local housing authorities. Importantly, however, the Bill provides that a person who breaches such an order will not be to a prosecution, but rather to pay a financial penalty of up to £5,000. The imposition of a penalty, which the authority may be able to keep, as opposed to a conviction is aimed at encouraging authorities to use their enforcement powers. This is certainly o be welcomed, because at a time where authorities’ budgets continue to be slashed, the will to bring prosecutions for no financial reward, which was already close to non-existent in the case of certain authorities, is only likely to wane further. The ineffectiveness of prosecutions is also recognised by clause 86 of the Bill, which provides that authorities will also be entitled to impose to financial penalties, as opposed to bringing prosecutions, against landlords who commit offences under the Housing Act 2004. 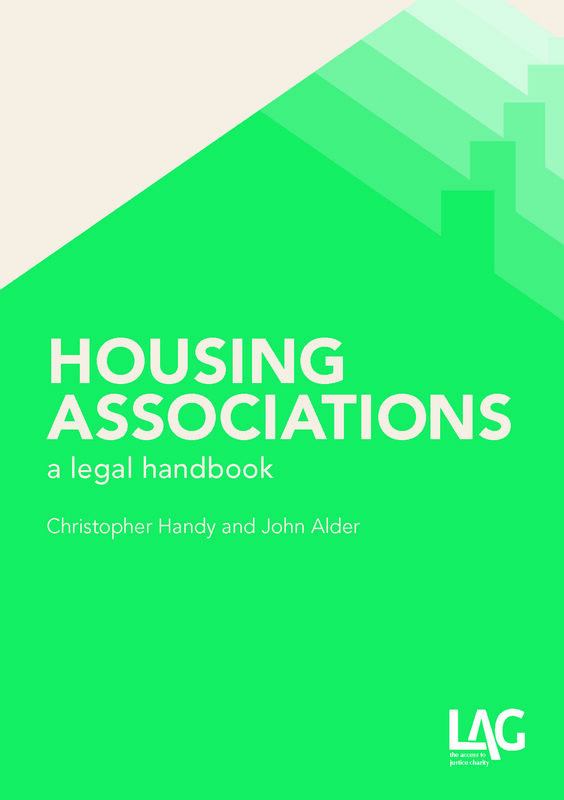 Presumably, this could also apply to offences under Protection From Eviction Act 1977 and it might be something that tenant’s representative groups, such as the Housing Law Practitioner’s Association, may wish to make representations on. While the Bill provides that the Secretary of State will decide how much of the penalty authorities will be able to keep, the discussion paper, mentioned above, envisaged authorities being able to keep the penalty. It will be interesting to see if this intention is reflected in the subsequent regulations as if it isn’t the good intentions behind move to levying penalties will be worthless. Authorities will also be required to enter persons made subject to a banning order onto the Secretary of State’s database of rogue landlords and letting agents. They will also have the power to enter the names of landlords who are convicted of banning order offences, but not made subject to a banning order. The idea behind this is to ensure that a landlord or letting agent, who is made subject to a banning order, cannot simply up sticks and move their business to another part of the country where they will be unknown and able to operate under the radar. Whether this will be effective remains to be seen as such landlords will undoubtedly set-up completely new companies in attempts to avoid detection. One of the Bill’s proposals to combat this problem is to, controversially, require tenancy deposit schemes to provide local housing authorities with any information that they request, presumably so that authorities can maintain a record of every landlord that is active in their area. This will not only interest authorities seeking banned landlords flaunting their banning order, but also those operating selective or additional licensing schemes. Whether banned landlords will be conscientious enough to have protected their tenant’s deposits is perhaps another matter. Presently either tenants or local housing authorities can apply to the First-tier Tribunal for a rent repayment order, i.e. an order that the landlord pay back rent he has received in housing benefit, where a landlord has let accommodation in circumstances where he required a licence to do so, e.g. where the accommodation is within a licensable HMO. Chapter 4 of the Bill proposes to extend the availability of rent-repayment orders to circumstances where the landlord has breached a banning order or committed an offence by failing to comply with an improvement notice, unlawfully evicted a tenant or used violence to enter property occupied by the tenant. As with existing rent-repayment orders the Bill does not require that the landlord has in fact been convicted of the specified offence, although the amounts that are recoverable are likely to be higher where a conviction has been obtained. These proposals will certainly be welcomed by authorities and tenants and should, if authorities use the powers, act as a further deterrent against those landlords who refuse to take action to remedy hazards present in let accommodation and those who choose to illegally evict their tenants. It may also result in authorities bringing more prosecutions against landlords where they stand to gain a financial reward for doing so. 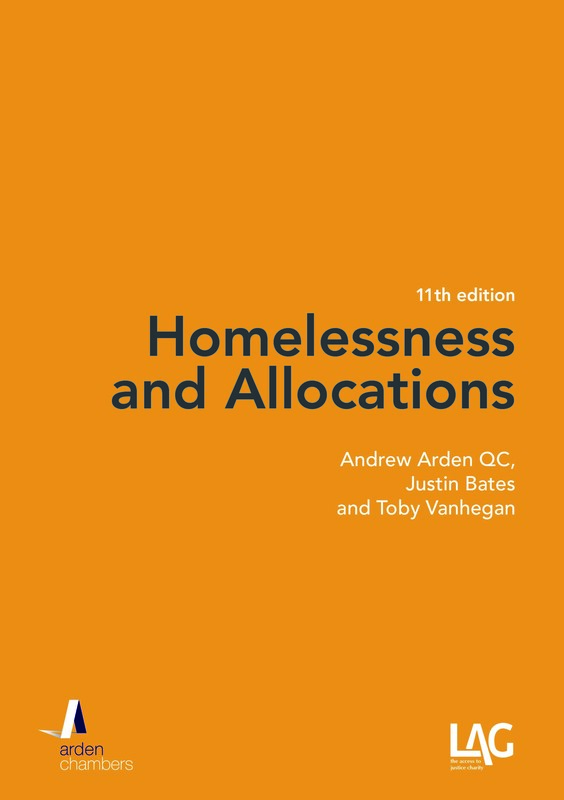 The Deregulation Act 2015 has already made provision in England for the banning of the “retaliatory eviction”, albeit it is not as straightforward as originally intended and, so far, it only applies to tenancies in England granted after 1 October 2015. In respect of those tenancies, a s.21 notice that is served on a tenant becomes invalid if it is served after a tenant has complained in writing about the condition of the property and the local housing authority, in response to a complaint to it by the tenant about substantially the same issues arising from the condition of the property, serves the landlord with an improvement notice under Housing Act 2004: s.33(2),(3), 2015 Act. This even applies where the tenant doesn’t even complain to the landlord, because he was unable to make contact with the landlord, and so complains to the authority first: s.33(5), 2015 Act. Likewise, the 2015 Act also prohibits landlords from serving s.21 notices for a period of six months from when the local housing authority served the landlord with an improvement notice, irrespective of whether a tenant has complained: s.33(1). These proposals are undoubtedly welcome, because, frankly, any additional regulation of what has been until very recently an area free from almost any regulation is bound to be of benefit to some tenants. The real test will be whether the proposals are enforced by authorities and undoubtedly this vary across England. However, in practice, it is does no more than to scratch round the edges of the real elephant in the room: the lack of good quality affordable housing for those who cannot afford to buy their own home. The 2015 Act and the Bill, which if enacted will also introduce the extended right to buy which was discussed in last month’s post, will not solve, but exacerbate, that problem.